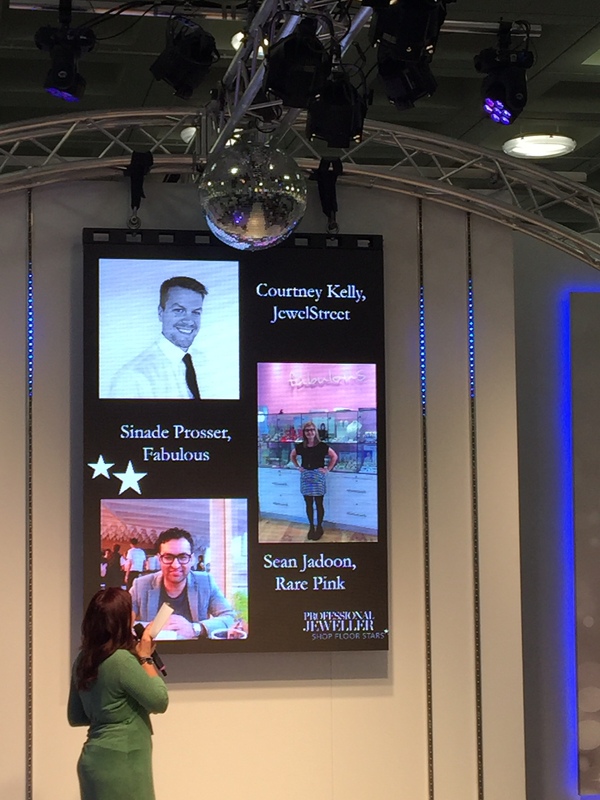 On Sunday 6th September, Professional Jeweller welcomed 21 finalists to International Jewellery London where they hosted the second annual Shop Floor Stars awards ceremony. 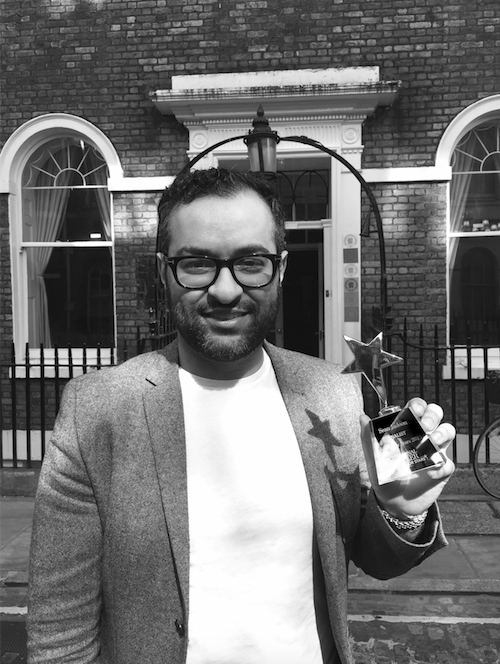 Celebrating the unsung heroes of the jewellery industry for their hard work, dedication and passion, our very own Sean Jadoon was shortlisted as a finalist. We’d like to congratulate Sean for making it to the live finals. His finalist status further demonstrates the effort we put into delivering exceptional customer service on a daily basis.